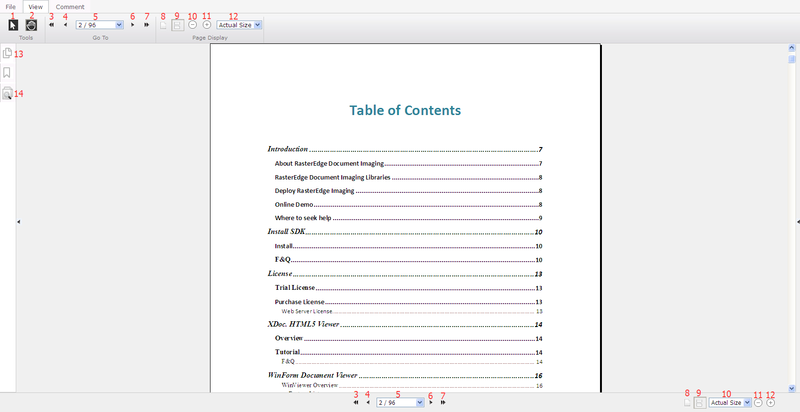 In this part, VB.NET users will have an overview of usages of view tabs on HTML5 PDF Viewer. PDF file is loaded as sample file for viewing on the viewer. See screeshot as below.